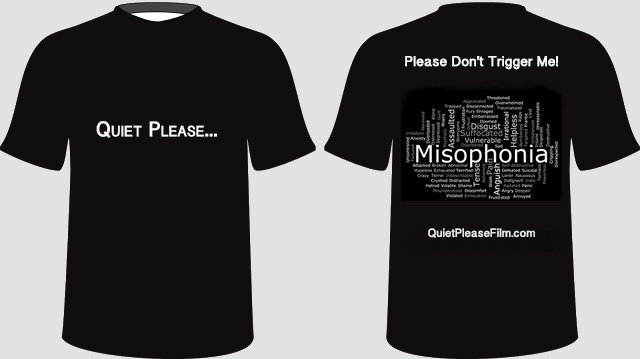 “Quiet Please…” is now available on: Amazon Prime, iTunes, Amazon and Google Play, in over 50 territories worldwide and features Closed Captions, and Spanish and French Subtitles where available. Click on the platform of your choice to view the film. On Vimeo, the film is available with: German, Dutch, and Portuguese subtitled versions. 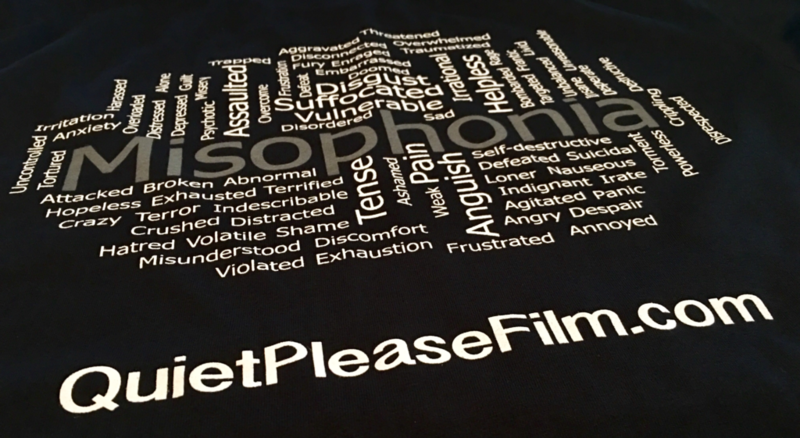 Please scroll down for “Expanded Edition” DVDs, and Quiet Please… T-Shirts. Territories: Available in select territories (US, UK). Type: Prime, Rental and Purchase. DVDs are sold out, please contact me to be added to the request list, once I reach 15, I’ll order 25 DVDs and contact you when they’re back in stock.